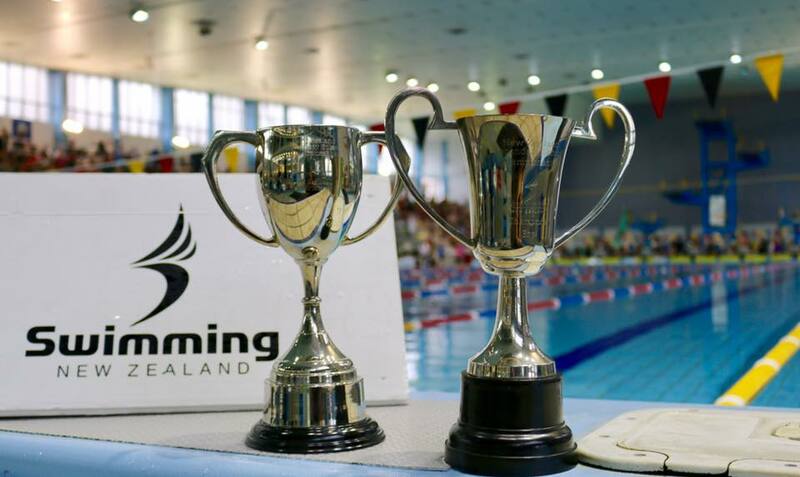 The 2018 New Zealand Secondary School Championships will take place at the Wellington Regional Aquatic Centre from the 13 – 16 September 2018. All swimmers are asked to ensure that their school is logged against their profile in MyPage. 1) Login to MyPage. 2) In MyPortal select Club/School. 3) Push button ‘Select School’. 4) Enter School name. 5) Select ‘Save’. All individual entries CLOSE on Thursday 30th August 2018 at 11.59pm. Late entries WILL NOT be accepted. NO REFUNDS for any withdrawals will be given once entries have close. On Friday 31st August, schools will be advised of which swimmers from their schools have entered the Championships. Schools will then have until Friday 7th September to confirm the swimmers details are correct and that they are approved to compete, as per NZSSSC eligibility and regulations http://www.nzsssc.org.nz/Events-1/Eligibility-Regulations. o Boys Relay Trophy – Overall relay points. o Girls Relay Trophy – Overall relay points.